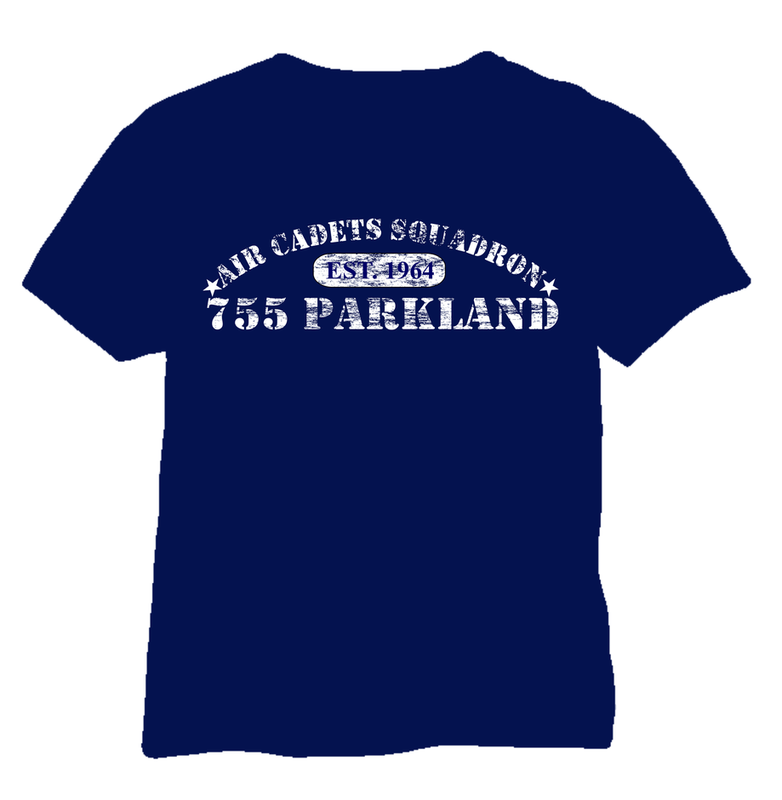 We are very pleased to be able to off 755 clothing at the squadron as well as other items. 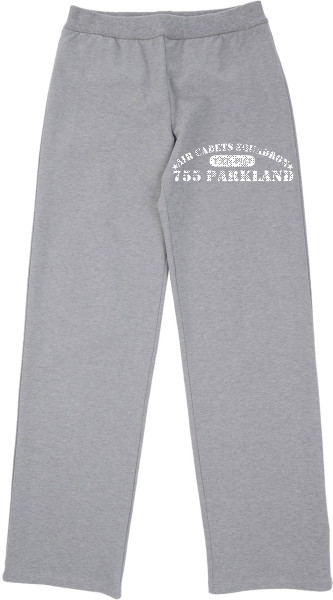 Not only is this a great gift idea, but your cadet will love showing off their 755 Squadron pride by wearing their clothing at ANY time. 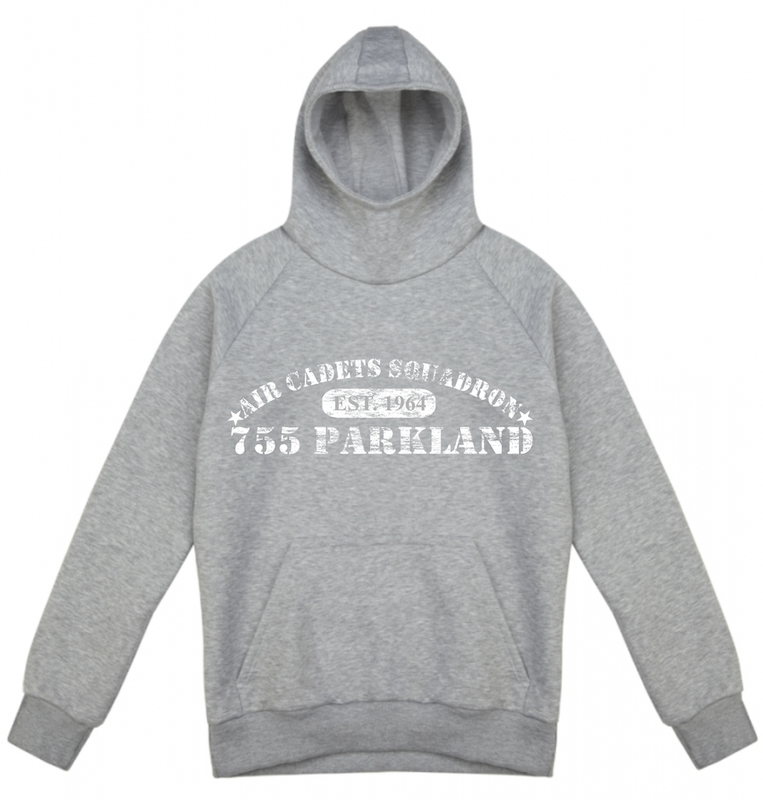 All proceeds from the clothing sales benefit the 755 Parkland Royal Canadian Air Cadets Squadron. Prices listed include all sales taxes/colors shown are approximate.